This guide deals with the invertebrates that spend all or part of their lifecycle in a freshwater environment. The taxonomic keys are carried to genus level, with specific references to species. 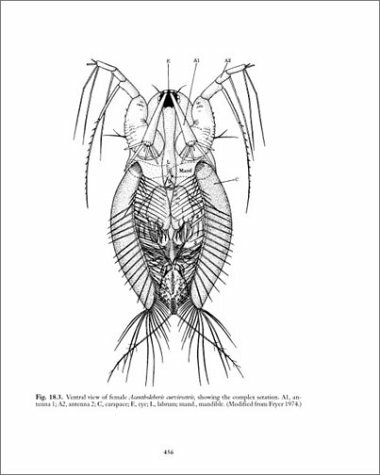 DOUGLAS GRANT SMITH, MS, is a lecturer and curator of invertebrates in the Department of Biology and Graduate Program in Evolutionary and Organismic Biology at the University of Massachusetts, Amherst.